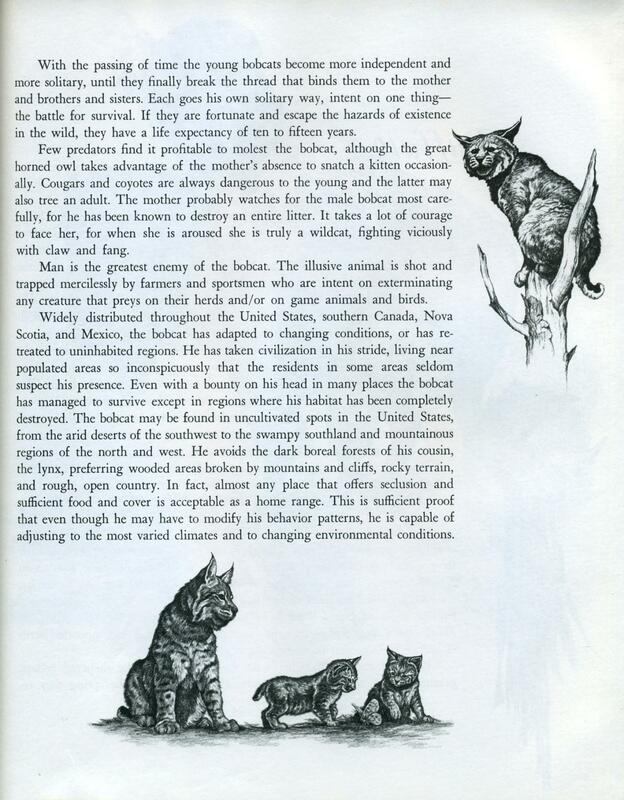 – from Album of North American Animals; Rand McNally, 1966. 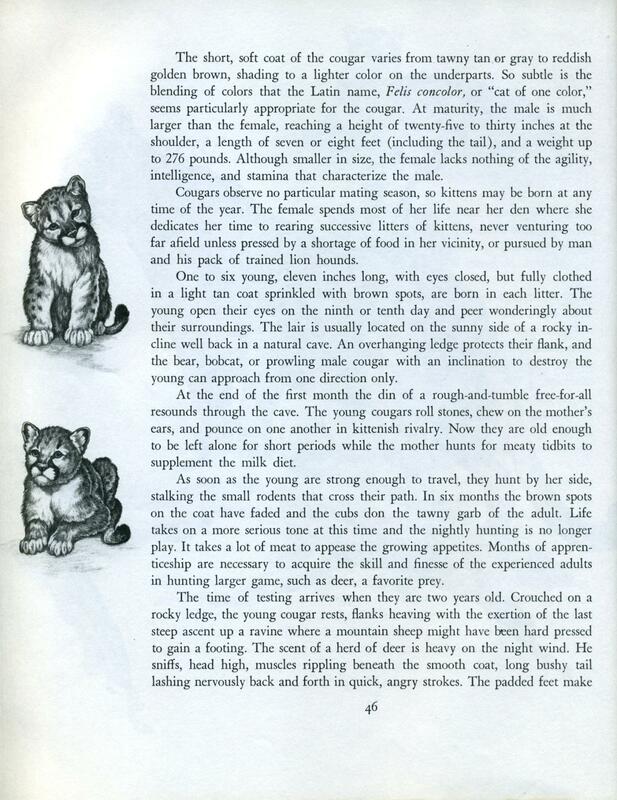 Text by Vera Dugdale, illustrations by Clark Bronson. 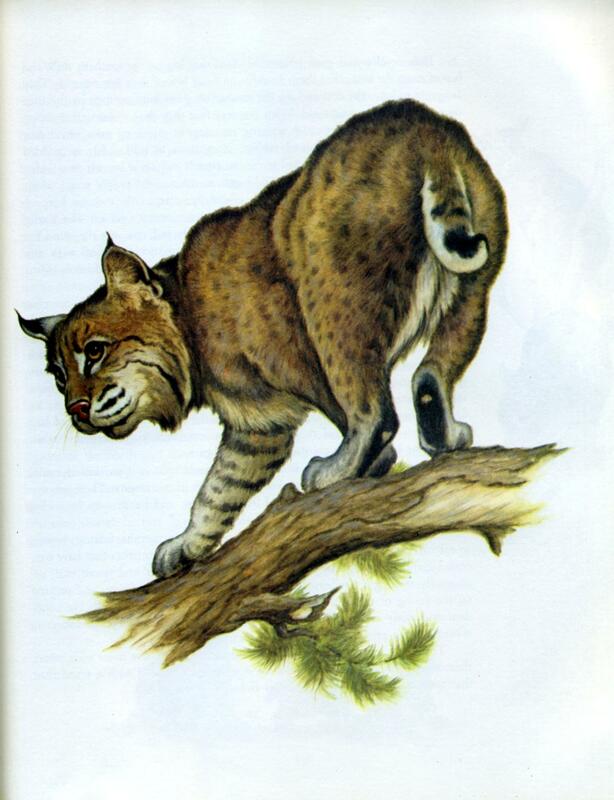 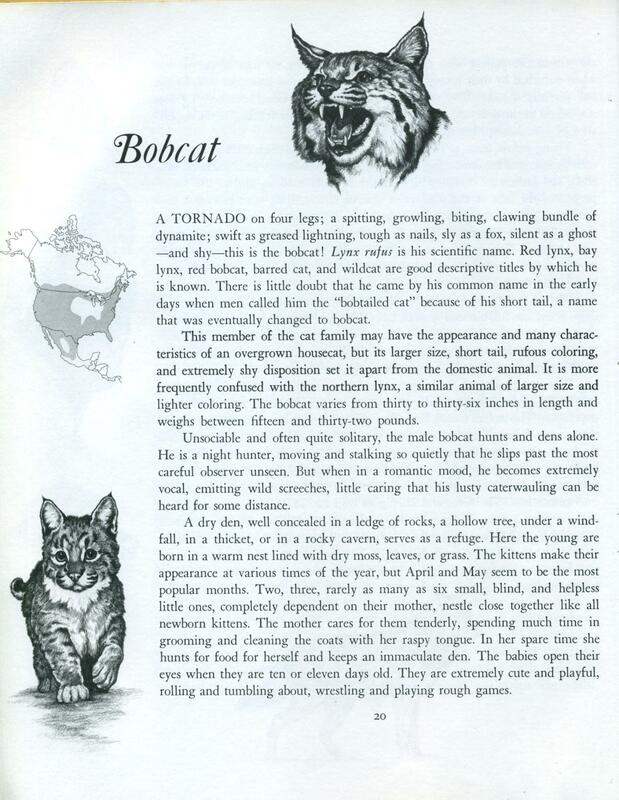 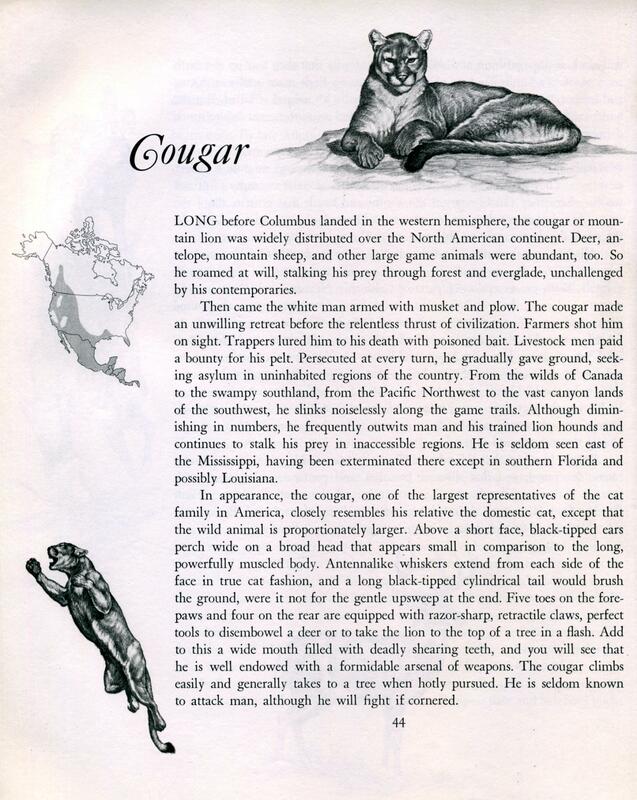 This week we’ll take a look at three of our favorite animals from The Album of North American Animals: the wolverine, the bobcat, and the cougar! 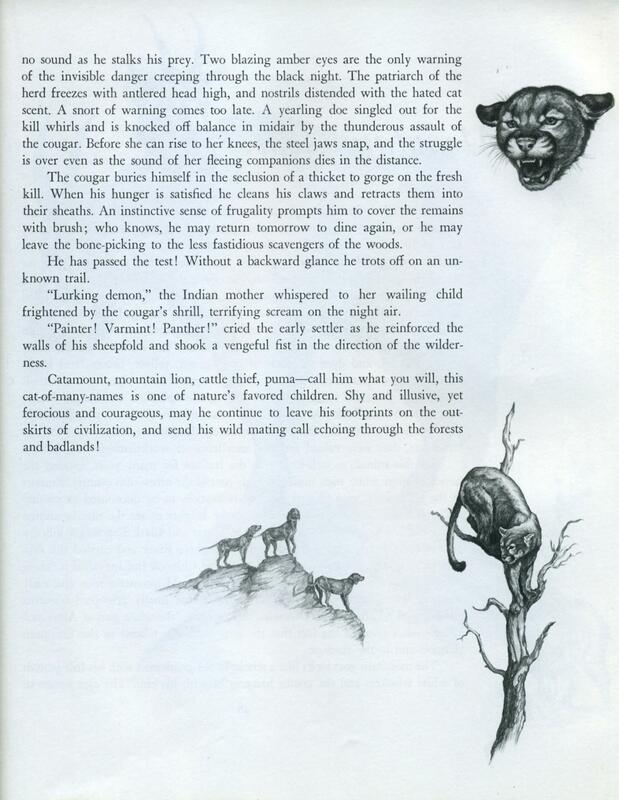 This wonderfully illustrated book came in many editions, some of which fetch high prices on Amazon. 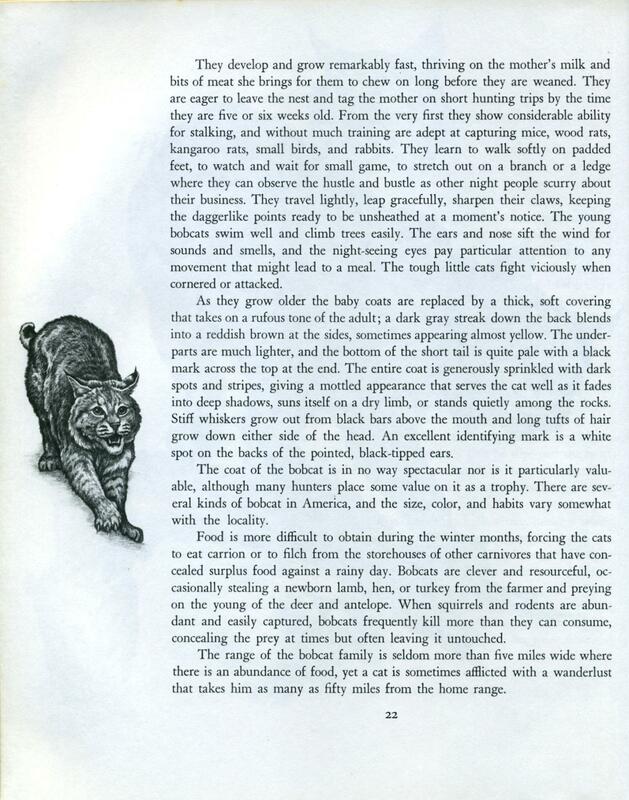 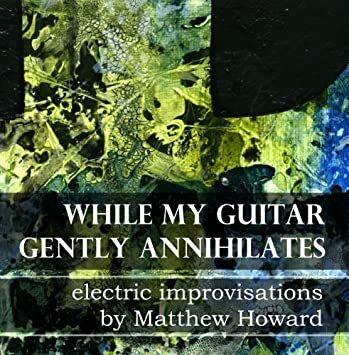 We have the sixth printing, from the mid 80s, which cost much less. 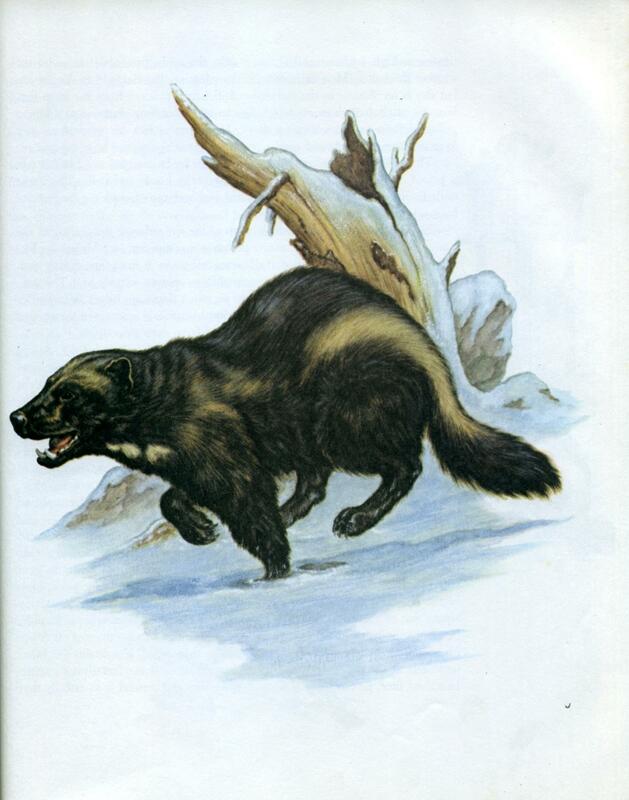 Many of the 26 animals featured within have become exceedingly rare due to loss of habitat caused by the expansion of our cities and industry. 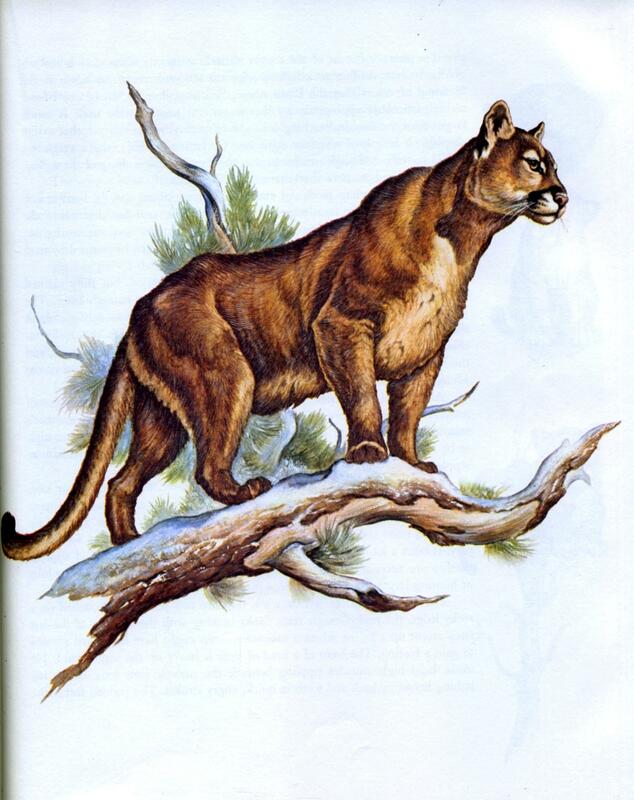 Liberate the mountain lions!